Looking for the perfect gift that is memorable? Our technology lessons are perfect for any occasion, and a great complement for any tech related gift! 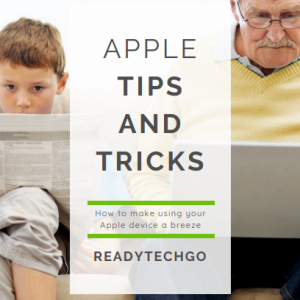 ReadyTechGo's guides make technology simple! 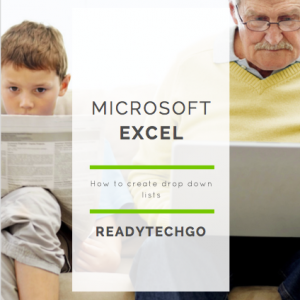 Our guides are designed to be bite sized pieces, so you can pick and choose which topics you'd like to learn! 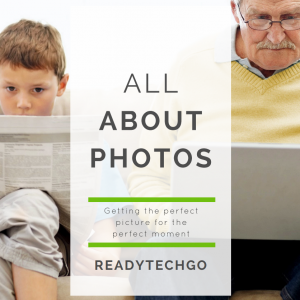 ReadyTechGo’s guides make technology simple! Our guides are designed to be bite sized pieces, so you can pick and choose which topics you’d like to learn! 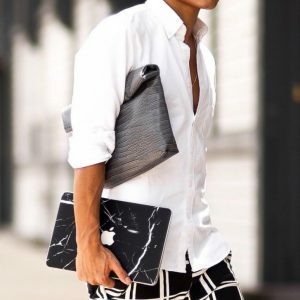 Add a touch of class to your laptop with our Faux-Marble MacBook Decal! The decals protects your device from scratches, and adds a layer of sophistication!